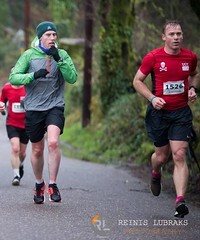 Bandon 5m : 12 members turned out for the annual Bandon 5 mile road race on New Years Day in what were pretty wet conditions. 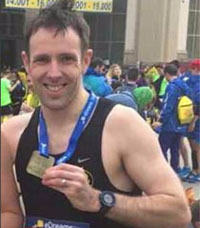 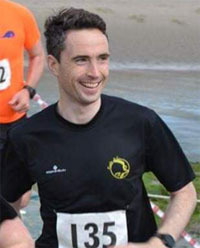 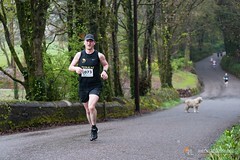 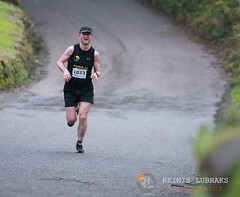 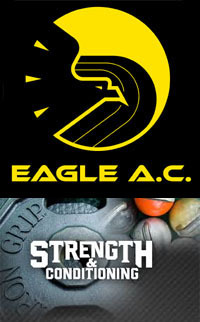 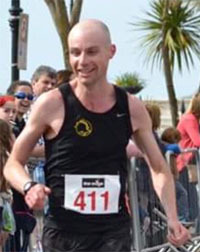 Well done to Pat O’Connor who finished 2nd in the M45 category. 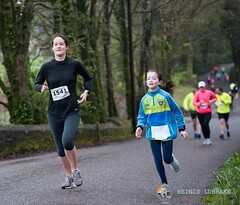 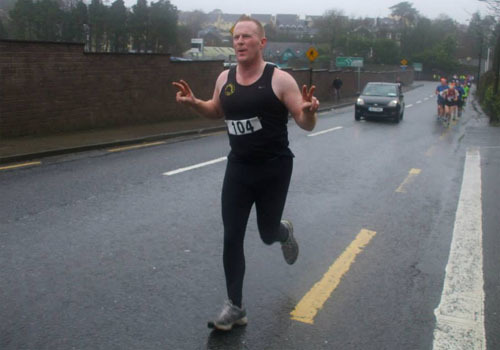 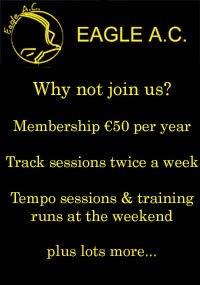 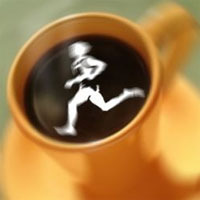 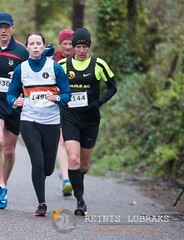 Beaufort 10k : The annual Beaufort 10k road race was held on New Years Day near Killarney in Co.Kerry. 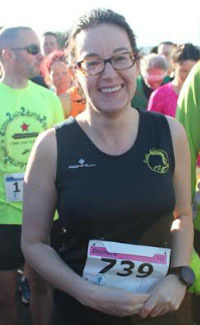 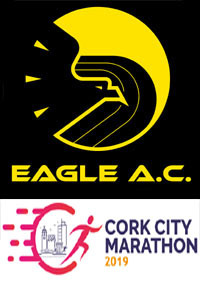 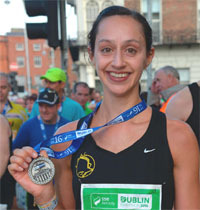 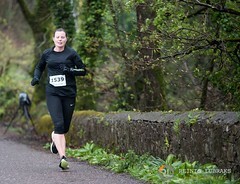 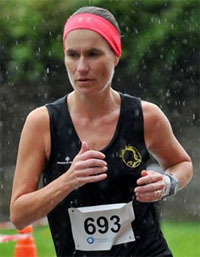 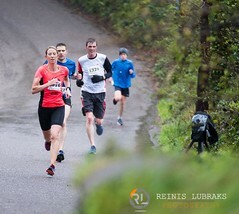 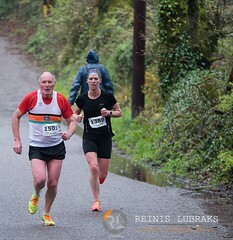 Our sole representative was Deirdre Nagle who finished in 2nd place!